Comments: Good used condition, shows average signs of use or wear for its age. Ships fast & secure, expedited available! 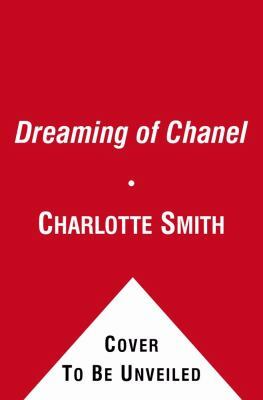 Smith, Charlotte is the author of 'Dreaming of Chanel: Vintage Dresses, Timeless Stories', published 2011 under ISBN 9781451632958 and ISBN 1451632959. Loading marketplace prices 5 copies from $9.59 How does the rental process work?